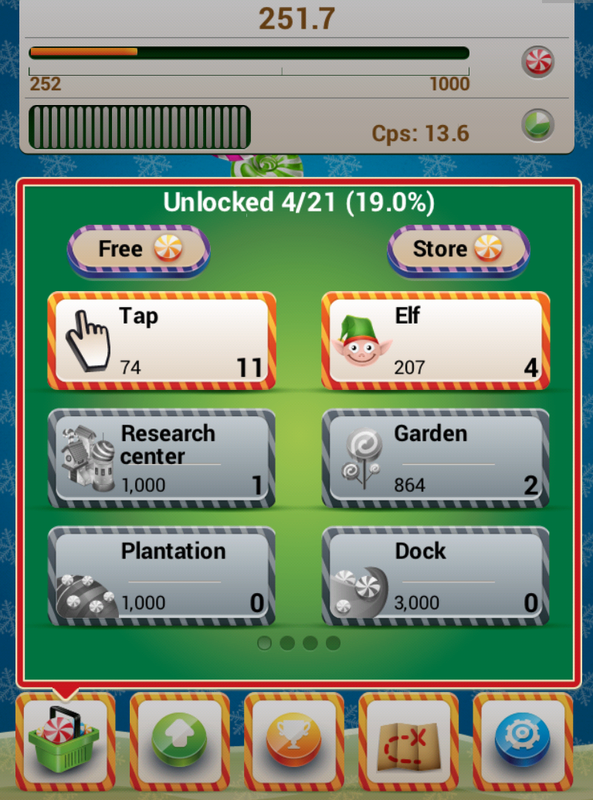 Sweet Cookie Clicker: New amazing version Sweet Cookie Clicker! New amazing version Sweet Cookie Clicker! 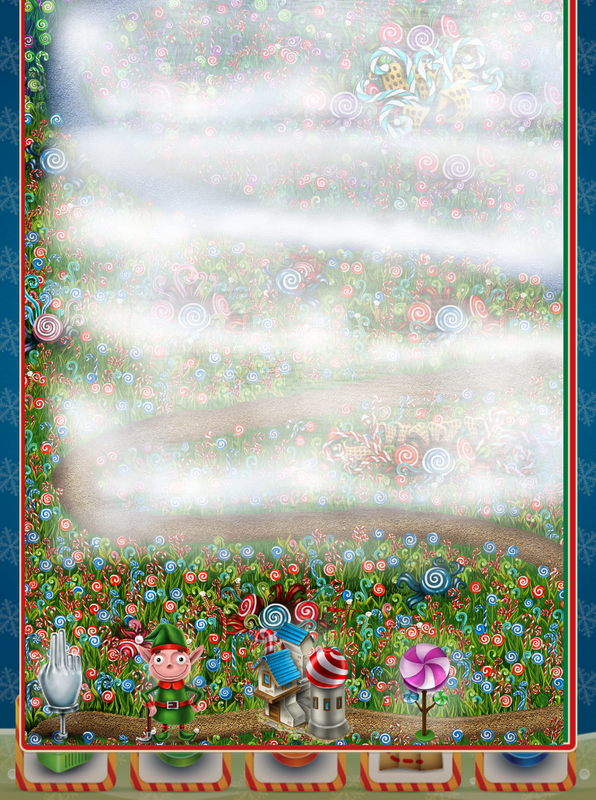 New Sweet Cookie Clicker! More candy, more happy! It's app like popular game Cookie Clicker. Tasty candies is never too much! 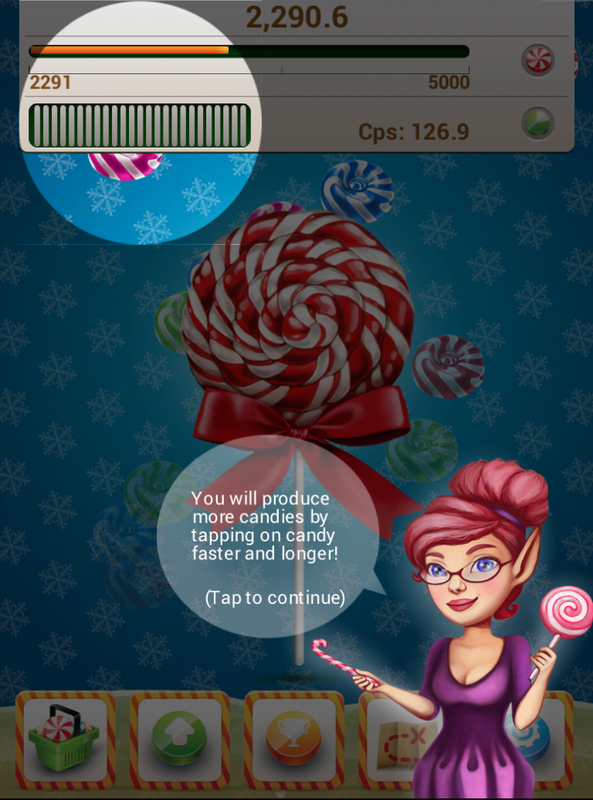 The point of the game is to make candies by clicking on a big Candy. 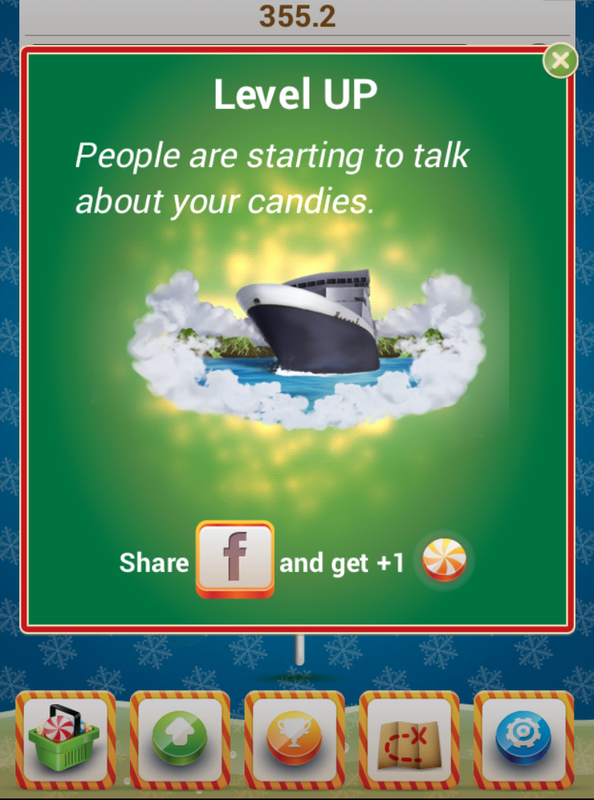 Unlock new levels, buy upgrade which help you to make more candies. Compete with your friends.